We already teased the dates for the Birthday Bash and you guessed it right: There are local speed rounds coming up on April 23. You can already start searching for a team, sitter or dual. Since all worlds are under the protection of Saint George, maybe you can already come up with a dragon name for your Kingdom? 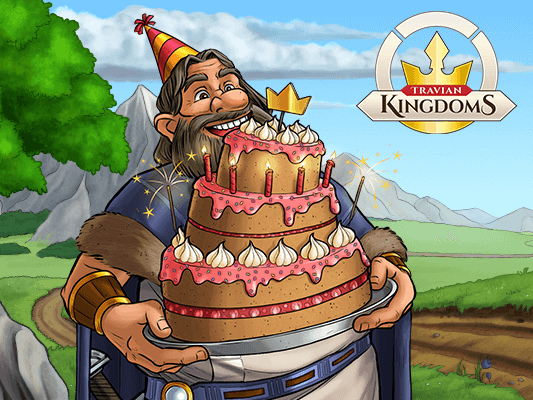 And for those of you, who don’t want to speed up for the celebration, consider joining the special birthday COM round that will start on May 7.